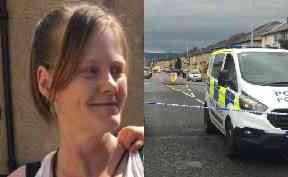 Fiona McDonald, 44, was discovered dead at a property in Camelon, Falkirk. 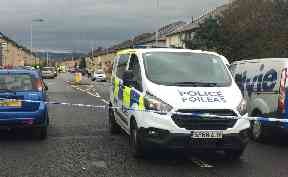 A woman who was allegedly murdered in a house in Falkirk has been named by police. Fiona McDonald, 44, was found dead at a property on Carmuirs Avenue, Camelon, on Tuesday night. Police launched a murder investigation and a man has been arrested and charged. He is due to appear at Falkirk Sheriff Court on Thursday. A police spokesman said: "Officers attended at an address in Carmuirs Avenue at around 8.05pm where the 44-year-old's body was found within. "A murder investigation was launched and a 56-year-old man was subsequently arrested and charged and is due to appear at Falkirk Sheriff Court on Thursday."